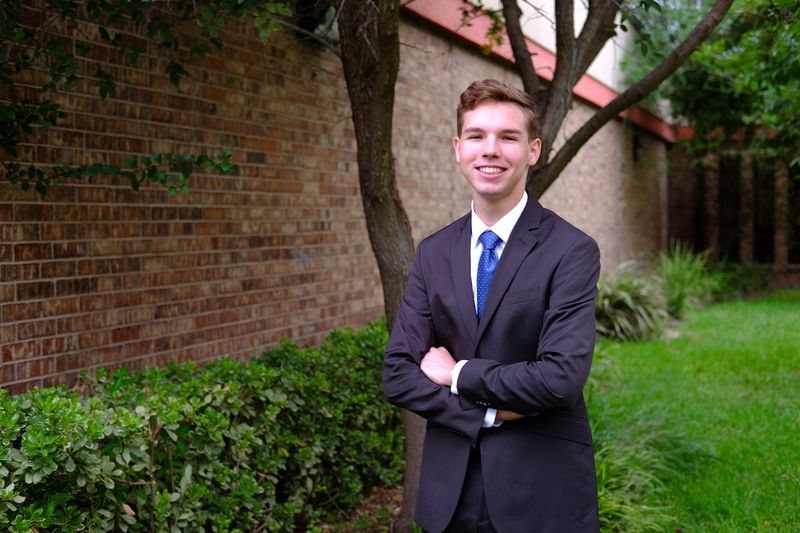 Christopher Smith is the recipient of the National Speech & Debate Association’s Academic All American award. This distinguished award recognizes students who have completed at least five semesters of high school; earned the degree of Superior Distinction in the NSDA Honor Society (a total of 750 or more merit points); achieved rigorous criteria for GPA and/or test score requirements; and demonstrated outstanding character and leadership. He is only the second student from Harlingen South to receive this award. From more than 141,000 student members of the National Speech & Debate Association, fewer than 500 students earn this award every year. Smith said that most people don’t understand the extent of what being part of speech and debate can do for a person. Smith said that although it sounds like it doesn’t have anything to do with speech, his idea to pursue either biomedical research or biomedical engineering came from his participation on the team. Smith is currently ranked number 44 at the national level. Student rankings are based on points earned by participating in a number of speech and debate activities including interscholastic competition, public speaking events, and service activities. Quite an accomplishment! I congratulate you. You must have worked very hard to achieve this. I am proud of you. Chris is such a wonderful young man!